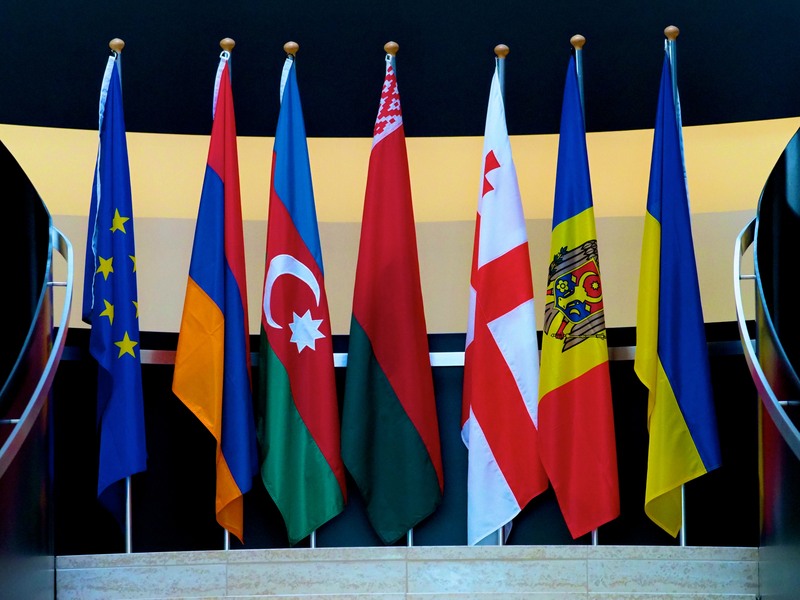 Leaders from the EU-28 will meet their counterparts from the six Eastern Partner countries today, for the biannual Eastern Partnership summit. Delegates will discuss ways to strengthen cooperation in four priority areas relating to economic relations and political governance: (1) developing stronger economies; (2) strengthening governance; (3) strengthening connectivity; and (4) strengthening society. Most notably, delegates will discuss a resolution, passed on November 15 by the European Parliament, urging deeper European integration of Ukraine, Georgia and Moldova in the form of a new sub-body called the “Eastern Partnership Plus”. According to the resolution, the body is intended to serve as general means of further integrating “associated states” with Europe, particularly through trade and energy ties. The resolution also calls for the summit to encourage these three states to implement anti-corruption reforms and to maintain collective pressure on Russia to resolve disputes in Eastern Ukraine, Transnistria, Abkhazia and South Ossetia. In an effort to collectively counter Russia as an expanded body, expect the summit to take serious steps in the direction of the institutionalisation of the Eastern Partnership Plus.